Yesterday, Apple begun to roll out the third betas for their iOS 9, OS X 10.11 El Capitan, and watchOS 2 – they will be available for the masses starting this Fall. If you aren’t testing Apple’s new iOS 9, El Capitan, and watchOS, but curious about what to expect from these new updates, take a look just down below. We’re witnessing some pretty cool additions, and hopefully, Apple ain’t stopping here. watchOS 2 Beta 3 – What to expect? Apple’s first iteration of watchOS was more than okay – sure, it features bugs here and there, and it wasn’t as polished as iOS, but fortunately for us, Apple didn’t stop there. The third beta for watchOS 2 focuses on enhancements, and bug fixes. For starters, this update will enlarge the size of keypad buttons, subsequently making them much more easier to tap, especially when you’re on the run. Controlling brightness, or the volume, is more granular now – brightness has gained a mid-tier setting, and volume now features a smooth slider. Go figure, the Music icon has been changed to resemble the one that’s currently in use for iOS 8.4, and iOS 9. Also, Beats 1 has now been added to the Music app. Lately, we’ve been hearing a lot of great things about Apple Music, if you’re keen on reading more about the subject, check out our article regarding its like system. A pretty great addition comes to The Weather app, which now displays the last time it was updated – it’s raining outside, you say? But I am outside, and I only see the sun in the middle of a blue Summer sky. Tsk tsk tsk former Weather app. Activation Lock is finally present on watchOS 2 – Apple confirmed that it will be added some time ago, and hopefully, it will stay. 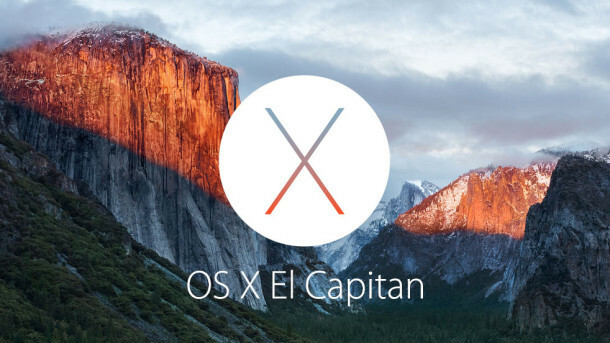 El Capitan Beta 3 – What’s new? The Beta 3 for El Capitan isn’t that plentiful as you would expect, and the team working on it focused more on fixing bugs from Beta 2. The side of things was one of the priorities this time, and now you can drag a window out of the top bar in Mission Control, and move it to the desktop as an individual window – actually, I’ve been waiting for this feature for a long time now. Don’t know why they didn’t add it earlier. Improvements to The Calendar’s splash screen have been made. While they aren’t that innovating, they are quite useful. The new splash screen showcases what features the app has. iOS 9 Beta 3 – What has been added? Finally, iOS 9, which is by far the most awaited update for iOS devices. At its keynote last month, Apple didn’t get that much into iOS 9 – they detailed changes, but not to my likeness; I want more! So, the iOS 9 Beta 3 has fixed bugs from Beta 2, and added some new improvements, and enhancements. First of all, Apple News has been included in this update – which is also in beta form. Trying to compete with Google News, are we Apple? iPad user rejoice, because folder now support 4×4 setup of icons – prior, it featured 3×3. The Mail app has new icons when you swipe left, and right when reading messages – not that important, but it will feel like a new thing. Hopefully, it won’t get confusing. 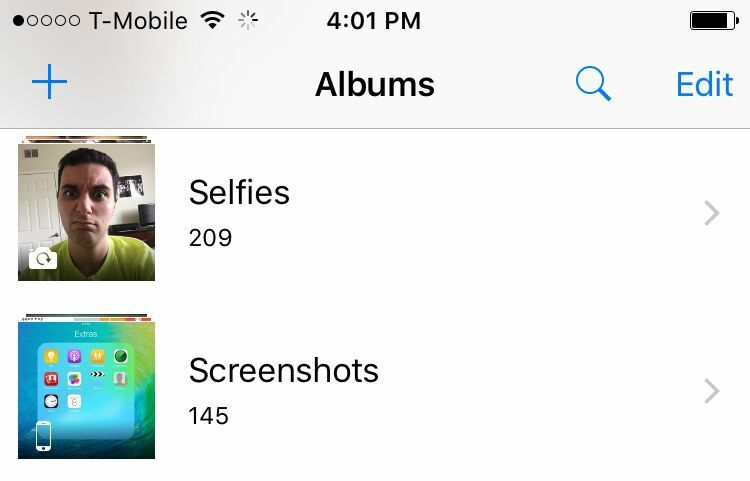 Trying to appease the selfie photographers, iOS 9’s Photo App will have a special folder for them – as well as for screenshots. One of the pretty great features in the iOS 9 Beta 3 is the improvement to Apple Music – there’s a new setting in the, go figure, Settings Menu, which allows Apple Music to stream high-quality content over cellular. I almost forgot, Siri doesn’t make that classic ding sound anymore. Not an improvement that will change how you use your device, but it’s worth mentioning. Don’t forget that these updates will be available for everyone this Fall.